BeerAdvocate is the webs #1 source for beer information, customer reviews and topical discussions. If you are looking to find out about a specific beer or to expand your knowledge of brewing, breweries, and beer in general, BeerAdvocate is a must visit. It is also the best way to see what brews are similar to the ones you already like, so you can expand your portfolio without risking buying a beer that you don’t care for. Cigar Aficionado is to cigars what BeerAdvocate is to beer. It is a great source to find professional and customer reviews for the hundreds of cigar brands and types on the market. If you want to learn more about your favorite brands or to look into professional recomendations for your future puffing pleasure, Cigar Aficionado should be your first stop. The annual Kennett Brewfest celebration has become one of the most anticipated events in a town known for its festivals and community fairs. Held in the fall (late September-early October), the Brewfest brings in breweries from coast to coast while focusing on local favorites. The breweries set up tables and patrons are allowed to taste dozens and dozens of brews while interacting with the brewers themselves. 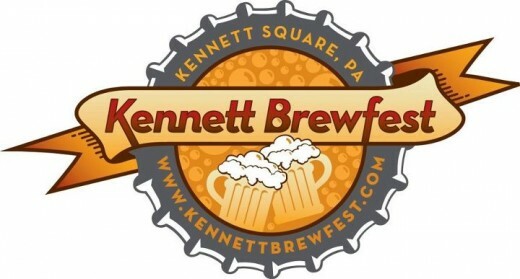 It is attended by thousands of 21+ people and is one of the best days of the year in Kennett Square. Get your tickets in advance, because the event usually sells out by mid-late Summer. 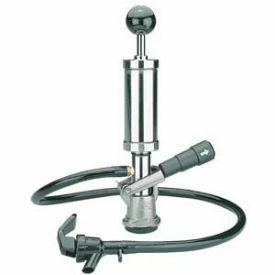 Not sure which coupler you need to tap your keg? This website’s for you! KegWorks.Com has all the keg information you need, icluding an extensive list of which coupler to use for the various beers of the world.